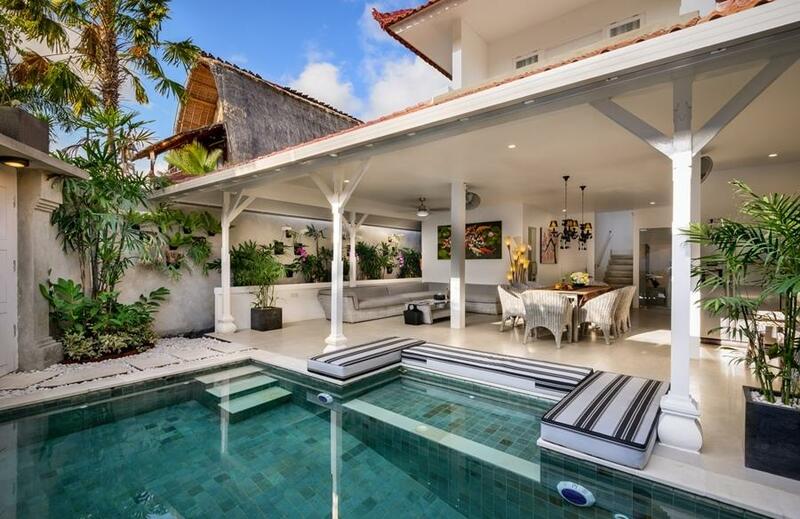 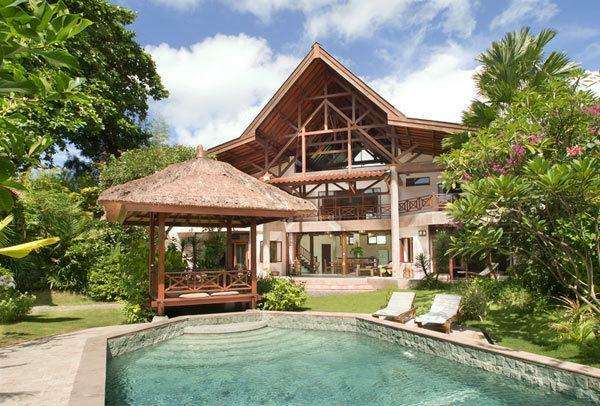 This three-bedroom multi-levelled spacious villa offers a rare blend of tradition, culture, artistry infused with Balinese spirit. 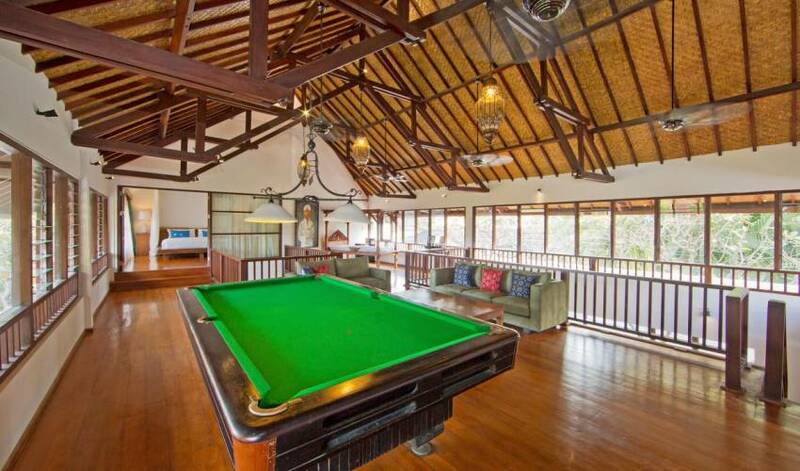 The charming outdoor swimming pool and large upstairs pool table and games room make this villa extra special. 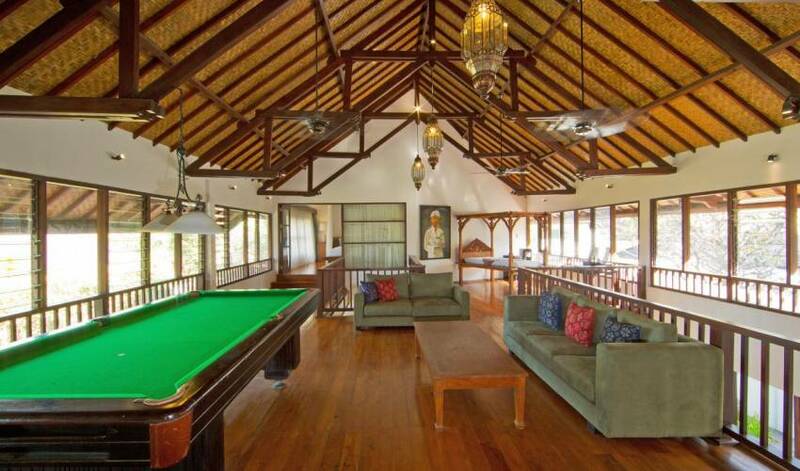 Flow through the space in high ceiling style with polished timber and marble floors. 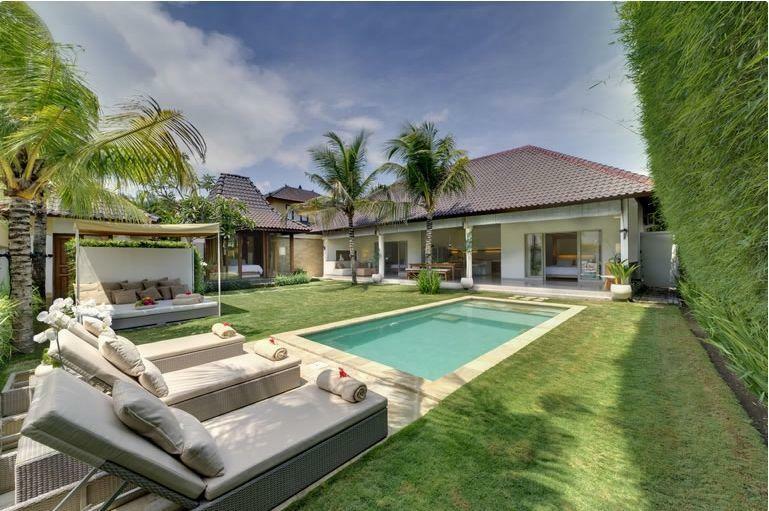 Lounge in pure relaxation with a fully maintained kitchen, multiple lounge areas, the light-filled space makes this villa a divine atmosphere to inhabit. 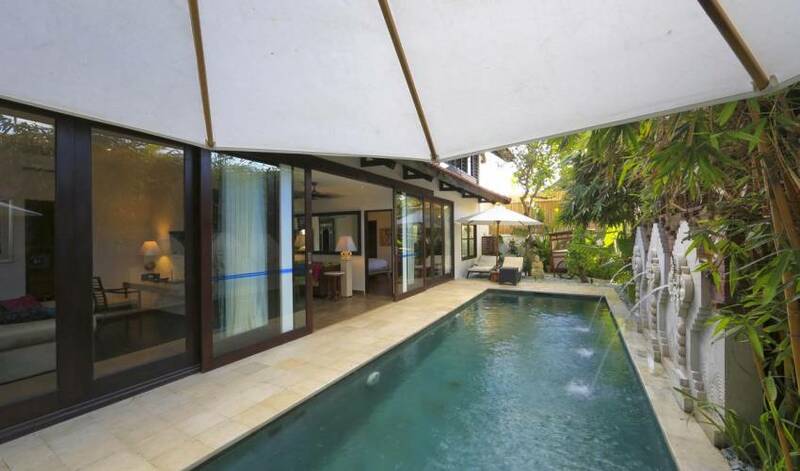 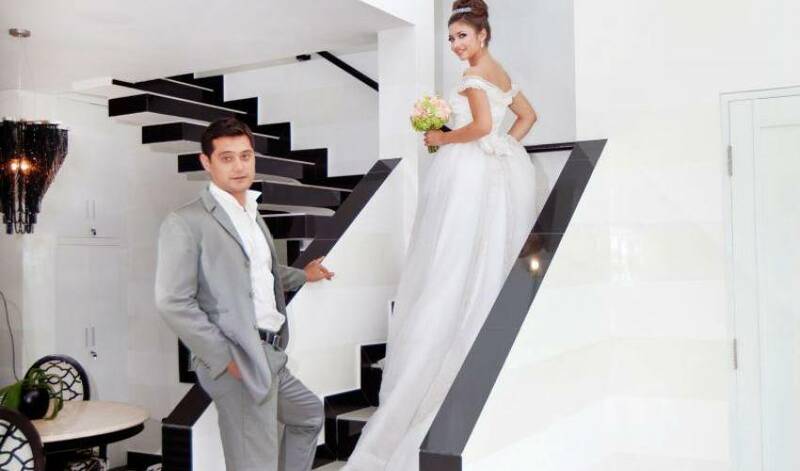 Zen out by the pond or lounge on the day beds or pop to nearby Seminyak. 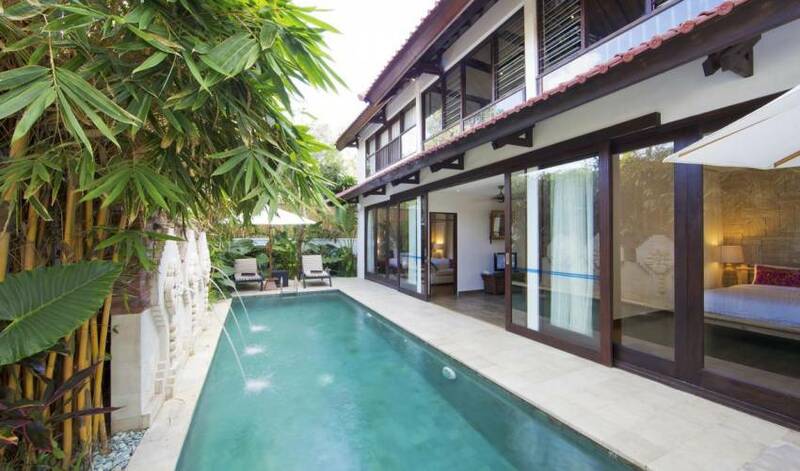 All three bedrooms have an ensuite bathroom and are air-conditioned. 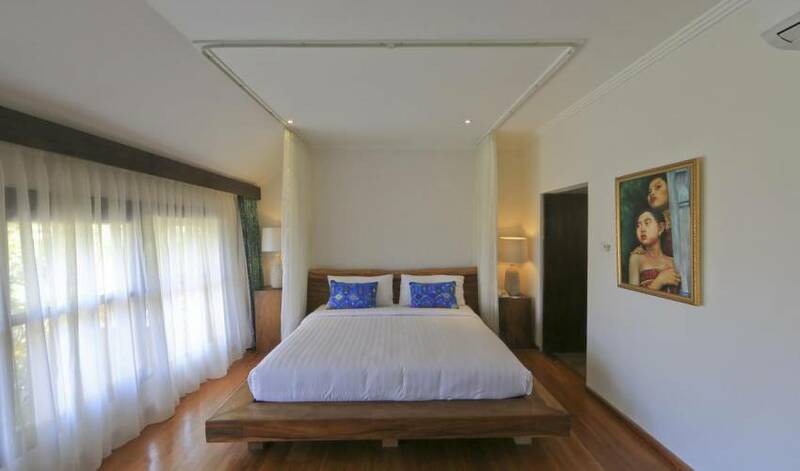 The master bedroom is gorgeously light filled with a king-sized bed, stone bathtub and shower. 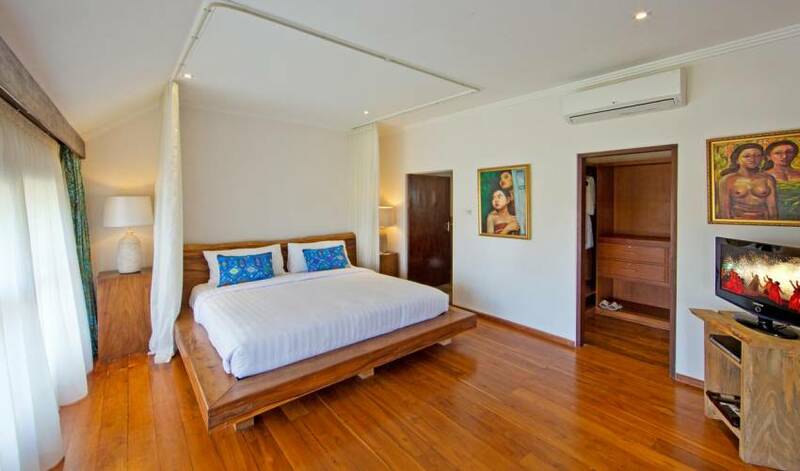 The second and third bedrooms are beautifully designed, located on the ground floor both with king- sized bed, ensuite bathtub and outdoor shower.